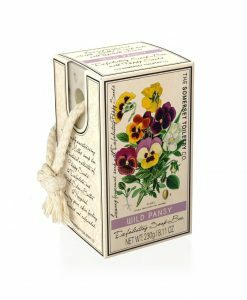 Any budding gardener or plant enthusiast will love our Soap on a Rope, designed to resemble vintage seed packets. A deeply moisturising 230g vegetable Soap Bar, blended using nourishing Shea Butter. 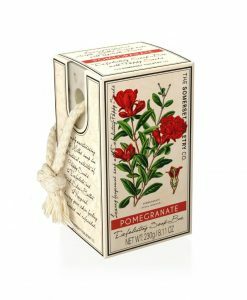 Poppy Seeds will gently exfoliate skin, leaving the bold, citrus scent of Sweet Orange. 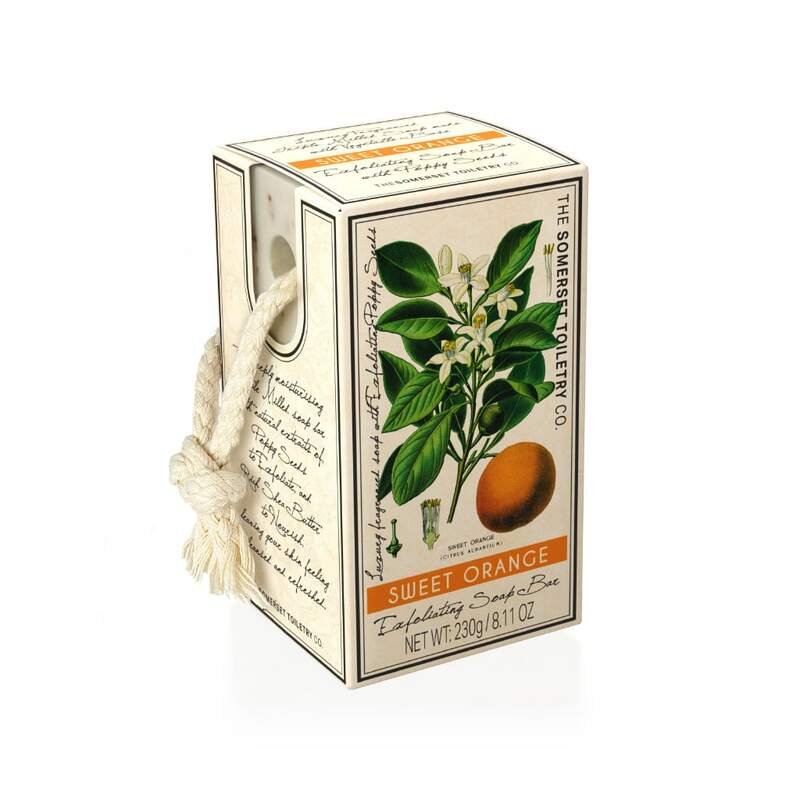 Any budding gardener or plant enthusiast will love our Sweet Orange Soap on a Rope, designed to resemble vintage seed packets. A deeply moisturising 230g vegetable Soap Bar, blended using nourishing Shea Butter. In addition, Poppy Seeds will gently exfoliate skin. Above all, you can enjoy the bold, citrus scent of Sweet Orange. Sodium Palmate, Sodium Palm Kernelate, Aqua (Water), Parfum (Fragrance), Glycerin, Papaver Somniferum (Poppy) Seed, Sodium Chloride, Butyrospermum Parkii (Shea) Butter, Bht, Tetrasodium Edta, Tetrasodium Etidronate, Benzyl Benzoate, Limonene, Linalool, Titanium Dioxide (Ci 77891).